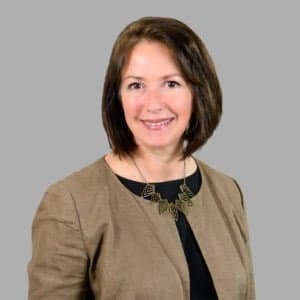 Christine Colangelo is the Director of Finance at Cranfill Sumner & Hartzog LLP and has been with the firm since 2001. During her tenure she has overseen multiple conversions/implementations; most recently tackling Elite 3E and MatterSphere. Christine’s focus is on leveraging technology to enhance operational metrics and improve internal processes, while not losing sight of the firm’s core values, especially client satisfaction.